Appears as an extravagant three-CD set, ‘Turbo 30 (30th Anniversary Edition)’. The first CD contains a remastered version of the original album while the two remaining CD’s contain the legendary 1986 spectacle ‘Live at the Kemper Arena’ from the ‘Fuel for Life’ tour. 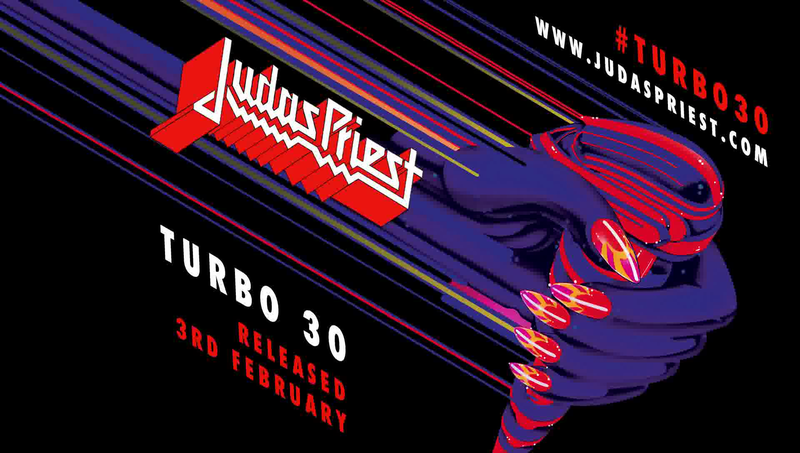 ‘Turbo’ is considered one of Judas Priest’s most controversial albums. After two pure metal albums, this record, from 1986, was something of a curveball for fans of Judas Priest. Nevertheless, Turbo was a more than successful experiment for the band. With ‘Turbo Lover’, ‘Private Property’, ‘Parental Guidance’ and ‘Out in the Cold’, the album contained four ready-made classics for Judas Priest’s fans. ‘Rock You All Around The World’ was also a more than impressive track. The band even experimented with a poppier sound with the songs ‘Wild Nights, Hot & Crazy Days’ and ‘Hot For Love’. Tell us your opinion about 'Turbo 30 (30th anniversary edition)'. This is 3cd version in Digipak edition. Remastered album version and 2cd live also remastered (quality better then old bootleg version). Must have for Judas Priest fans.